Whether you’re thinking about investing in residential or student property, the UK buy to let market has the potential to provide a lucrative investment opportunity. However, there are a number of things to consider before embarking on your first venture into buy to let property. 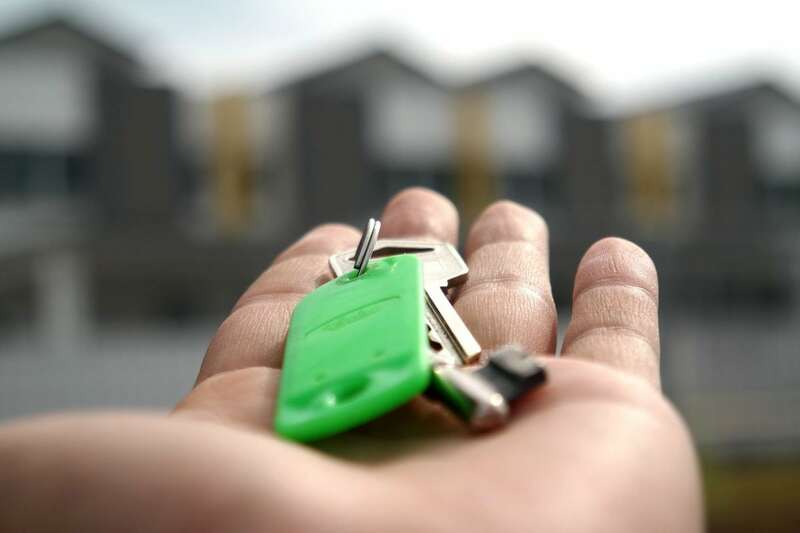 Deciphering what tenants you want to attract should be the first step you take on your journey into property investment. Student property benefits from an unremitting student population searching for accommodation in a limited market whilst residential property tends to attract more long-term young professional tenants with fewer void periods. If you’re going to invest in property, it’s important to get the location spot on first time around. Once you know whether you prefer to invest in student or residential property, ensure that you analyse the current hotspots on the scene in line with your choice of tenant. For example, Liverpool is a city with a rising population and an assortment of new business districts such as the Baltic Triangle that provide work for many young professionals seeking central living quarters. The cultural hotspot is receiving cash investments in regeneration projects all over the city, and residents are attracted to the successful aura surrounding the city’s skyline. Manchester is a great option for student accommodation, with the University of Manchester, Manchester Metropolitan University and Salford University offering world renowned courses to a total of 100,000 students. The dynamic nightlife, offbeat food and drink scene, large shopping centres and array of art galleries are all appealing elements that make this city ideal for student property investments. The ideal investment is made up of three crucial components – low property cost, high rental yield and maximum capital appreciation. First-time buy to let investors need to go through various UK markets with a fine toothcomb and filter out the most profitable locations in terms of numbers. If going down the residential route, a rental yield of at least 6% over time is considered a healthy return, whereas you should aim for a slightly higher figure of 8% for student properties. The area that your property is situated in should project property price growth over future years to ensure that the value of your investment increases over time. Take care with this, as although cities like London may predict rapid growth rates, the original prices may be way too high for a specific calibre of tenant. It’s all about striking the right balance between price growth and affordability for occupants. Another key decision that you need to make is concerning your involvement in the development. If you want a completely hands-off investment, ensure that your property is overseen by an external management company who will take care of anything and everything regarding the building, units and tenants. Be prepared to pay a management fee, but this could pay off for long distance investors or especially those overseas who can’t be there if things go wrong. Otherwise, you might want to take the more ‘Do It Yourself’ avenue. You will have more control over your investment and will avoid paying management agents, but will be wholly responsible for any viewings with possible tenants, marketing campaigns and property repairs. Get ahead of the game by investigating the taxes you will be liable to pay once you have invested in your chosen property. Income Tax- You will have to pay a percentage of tax on the rental income you receive on your property. The amount varies depending on your income tax banding. The basic rate is 20%. Capital Gains Tax- This is a tax on the profit you make when you sell your property in the future. You are entitled to a capital gains allowance, which means that you are exempt from paying tax until you make a profit above this amount. Stamp Duty Tax- Stamp Duty is a tax paid on property that varies in accordance with the price of your property. Since buy to let investors already own existing properties, the higher rate (+3%) of stamp duty tax must be paid. Next PostCampaign to change name of road named Bell End gets nobbled by rival campaign to keep it up!